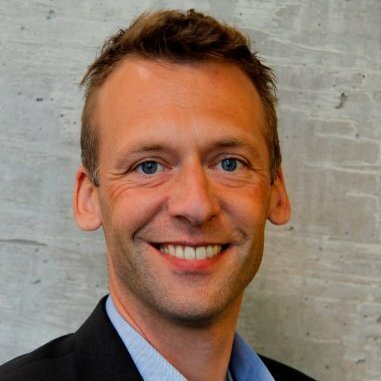 With our extensive knowledge about the agri-sector we're thé partner for agribusiness corporations who want to achieve the best digital results! 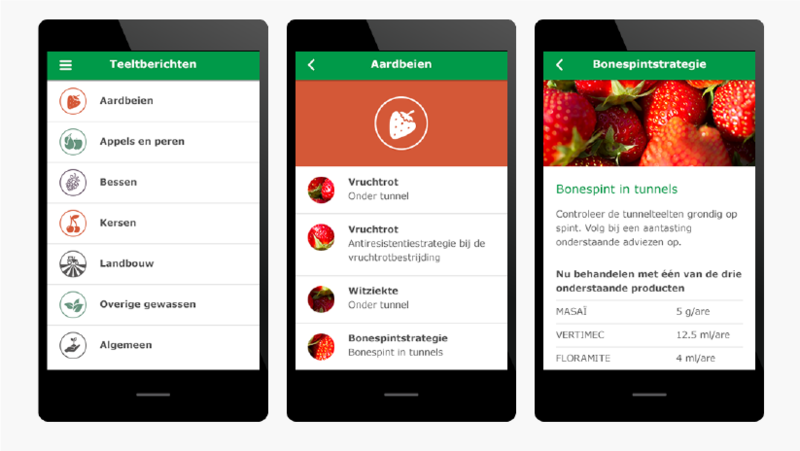 AppsforAgri BV is specialised in developing apps, complex internet applications and SmartFarm sensors. 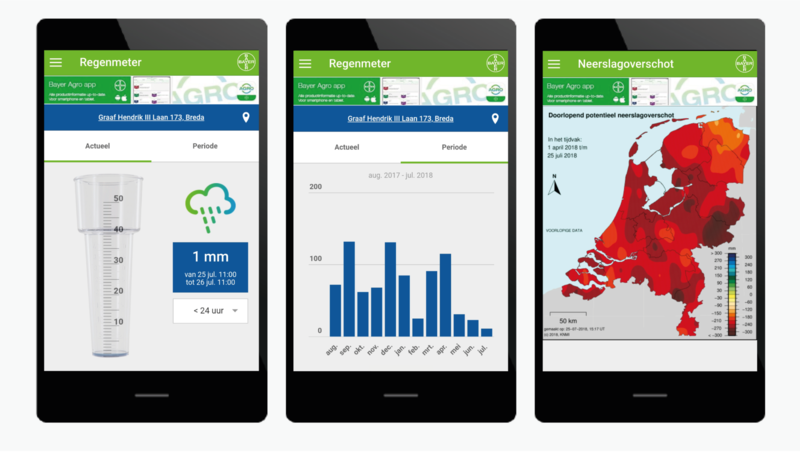 The Raingauge-app is your digital rain gauge. The app is a tool to determine the rainfall at the current location, or at a certain Zip or Postal Code area within a given time unit. A modern farmer wants to work effective and efficient. 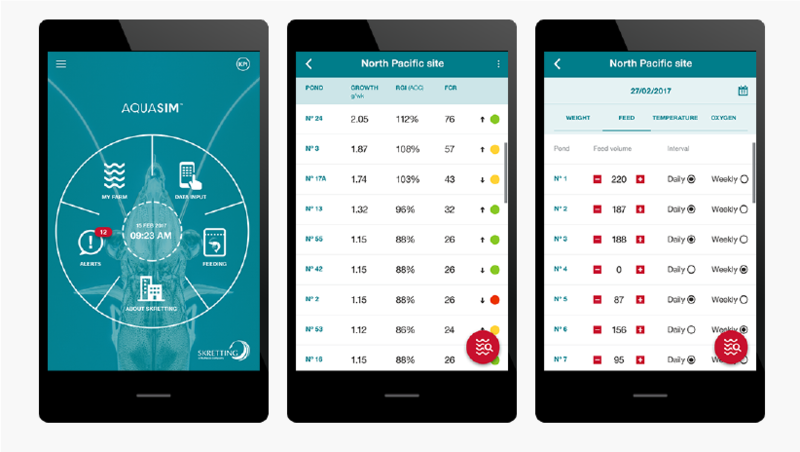 This app gives theoptimal moments to put your planned agro activities to practice. 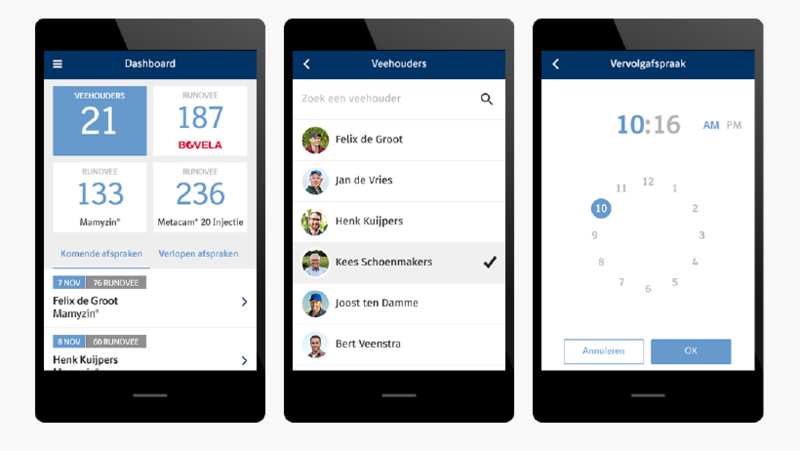 The Vaccination app supports the veterinarian by following a vaccination schedule ensuring optimal protection of animals. 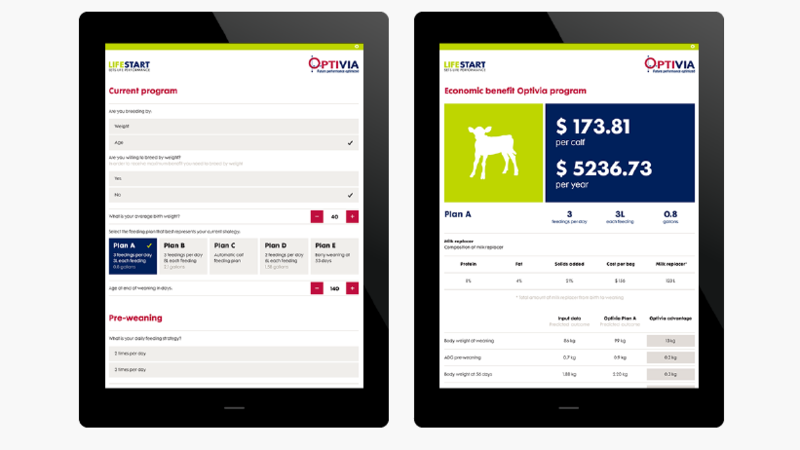 Optimalize your future dairy performance with the Optivia app. Calculate the profitability of your calf nutrion including long term benefits. 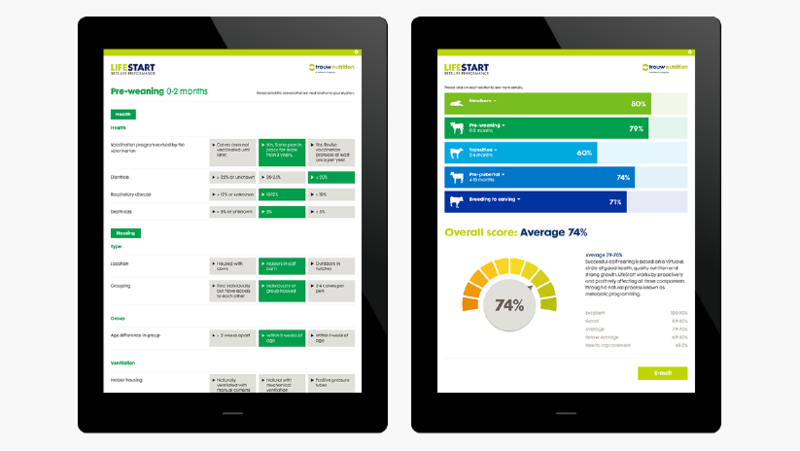 With the Calf Audit app you recieve well-grounded advice that offers help at improving the quality of your cow-care. With the Shrimp app you can achieve optimal growth of your shrimps. 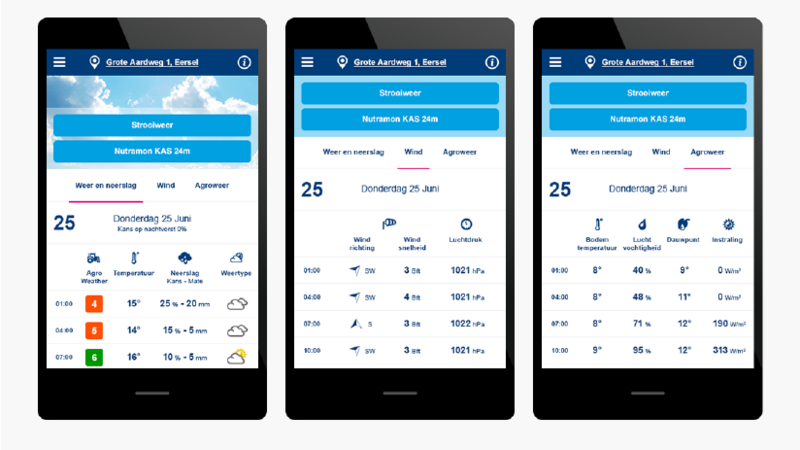 In this Hermoo Culitvation app you'll find not only alerts per yield, but also extra information, tips & tricks and the latest news concerning the horgi- and agriculture. "AppsforAgri is an excellent partner for app development. Unique and very valuable is the expertise of the agriculture, horticulture and livestock farming."